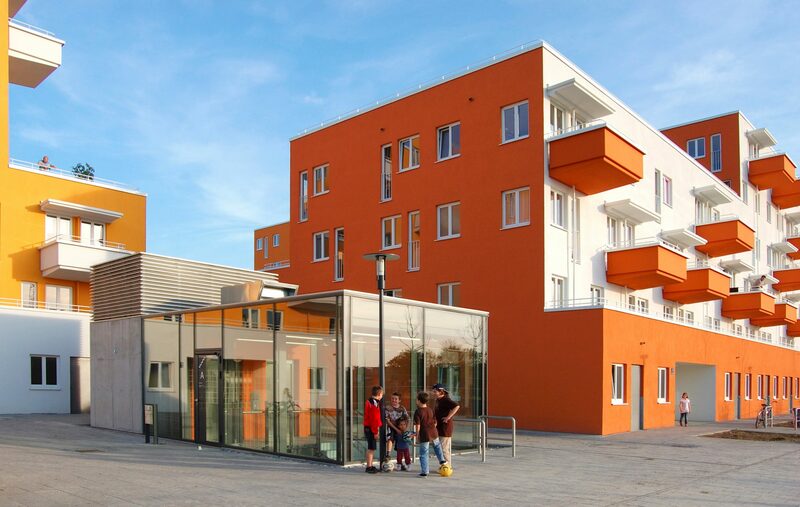 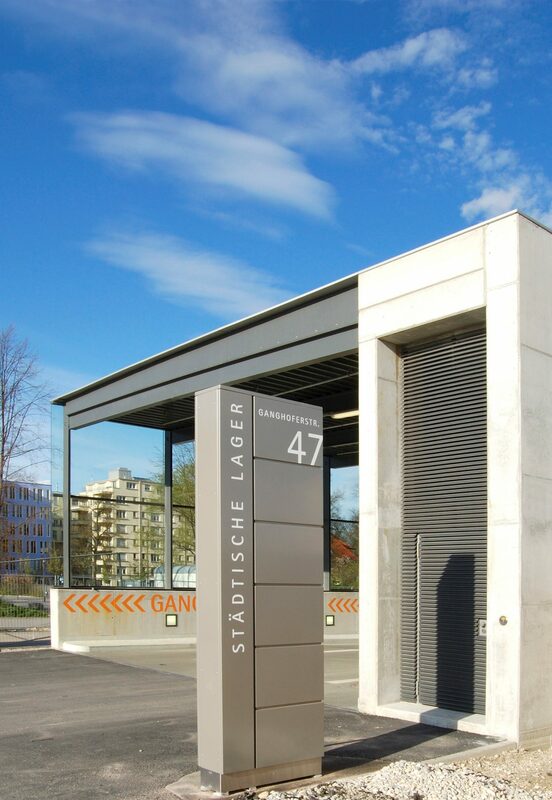 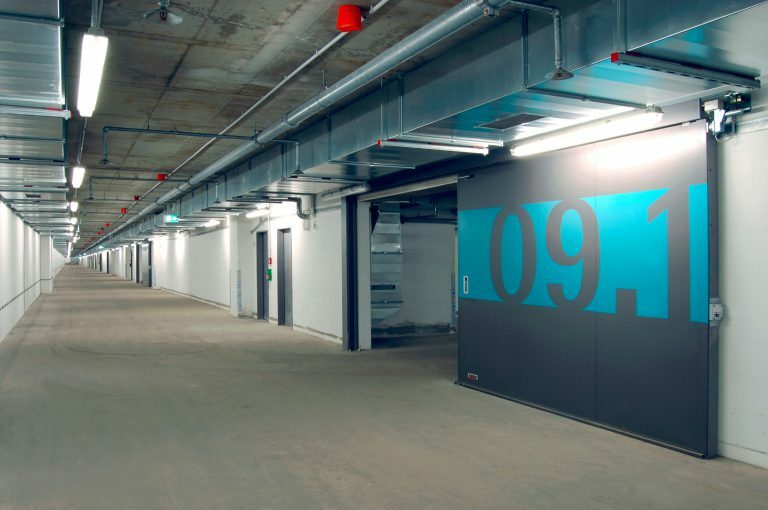 Following intensive consultation with municipal authorities, housing associations, users, various specialists and the München city renewal corporation, a plan for the conversion and redevelopment of the civil engineering works (former congress hall with an underground car park) was established. 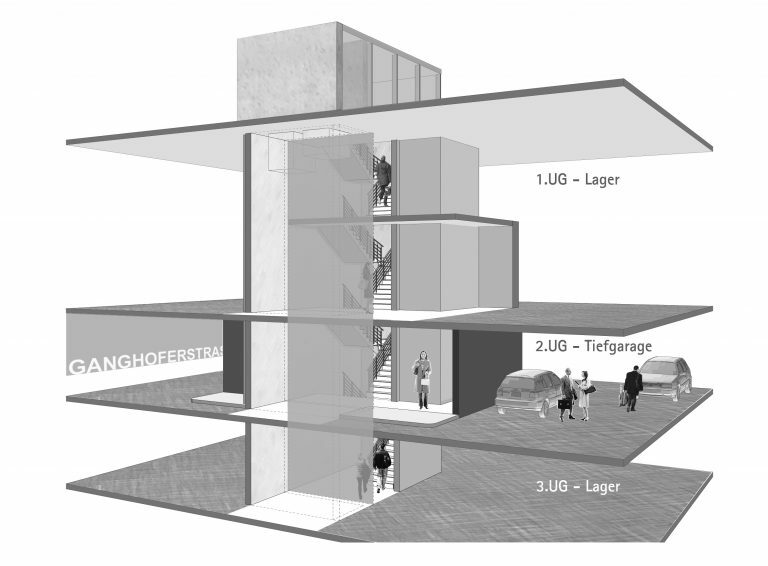 For the subsequent above-ground residential development, extensive structural rehabilitation of the load-bearing structure as well as extensive interface adjustments were necessary. 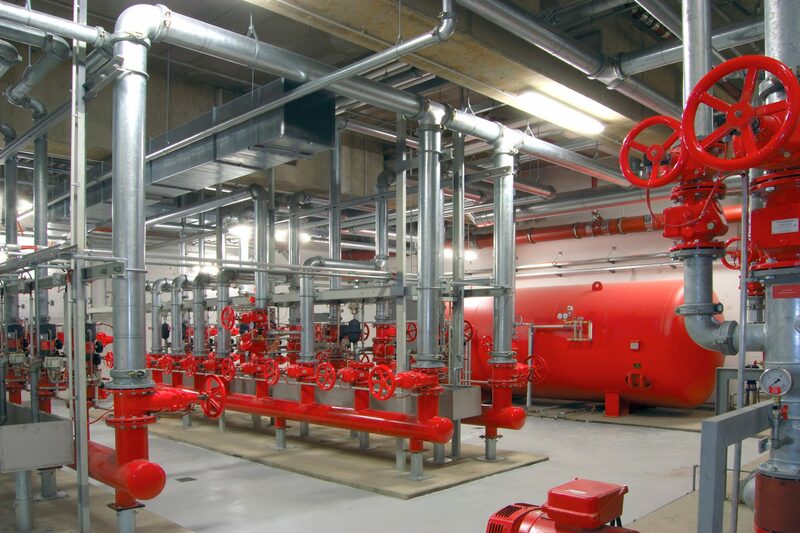 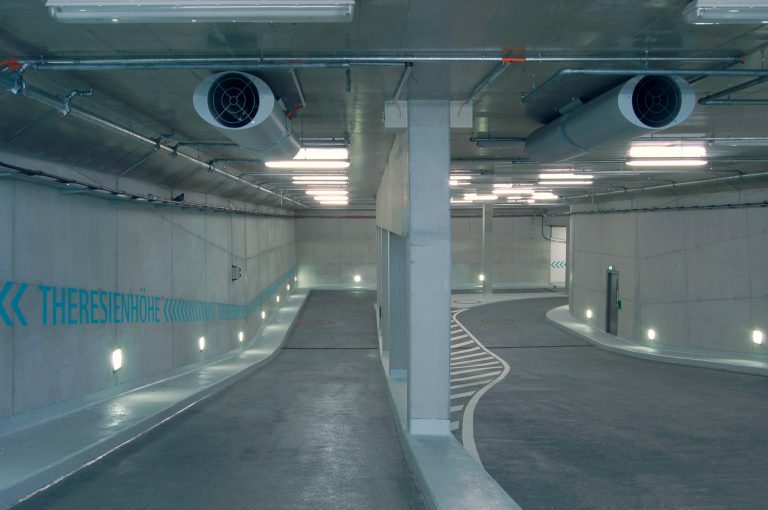 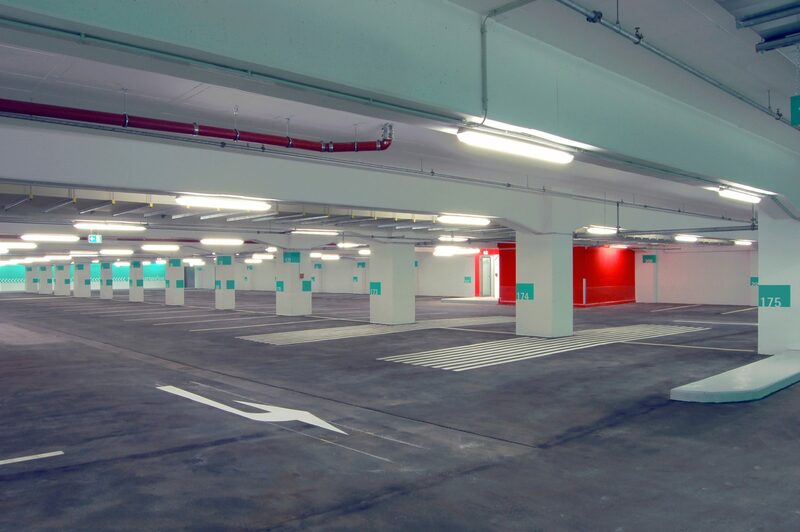 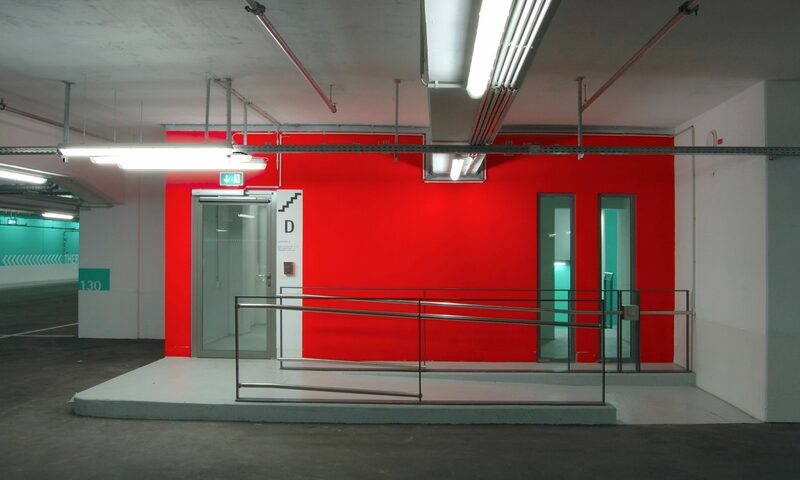 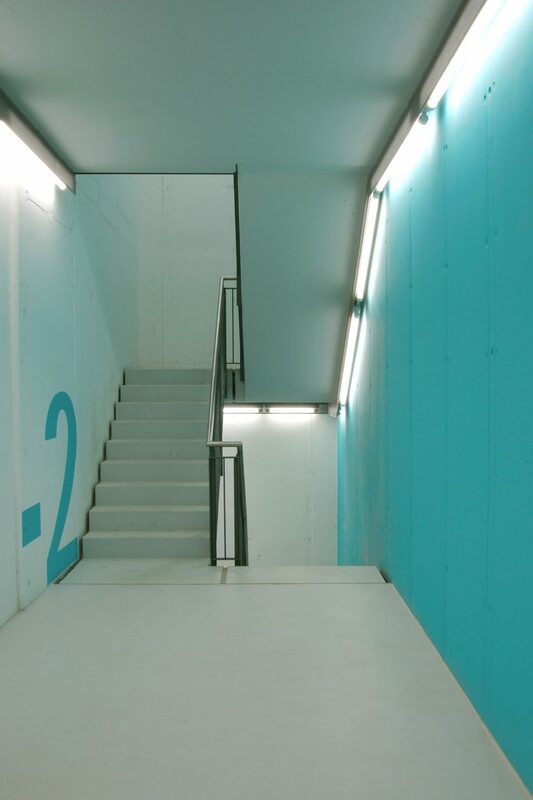 Thanks to the conversion of underground level 3, 35,000 m² of municipal storage areas, a 1,000 m² workshop, social rooms and an underground car park with 590 spaces were realised. 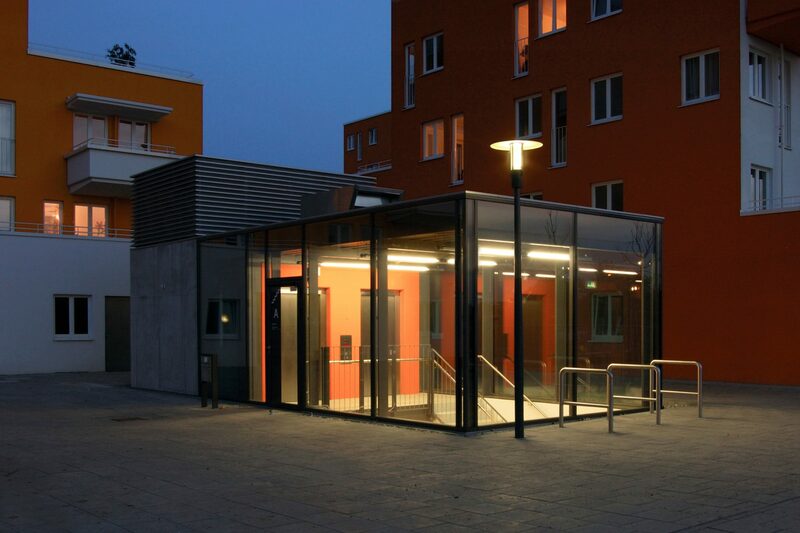 Additional retractable structures were erected to aid the development of the 320m long construction.